Leaning he Times Tables should be fun to learn. 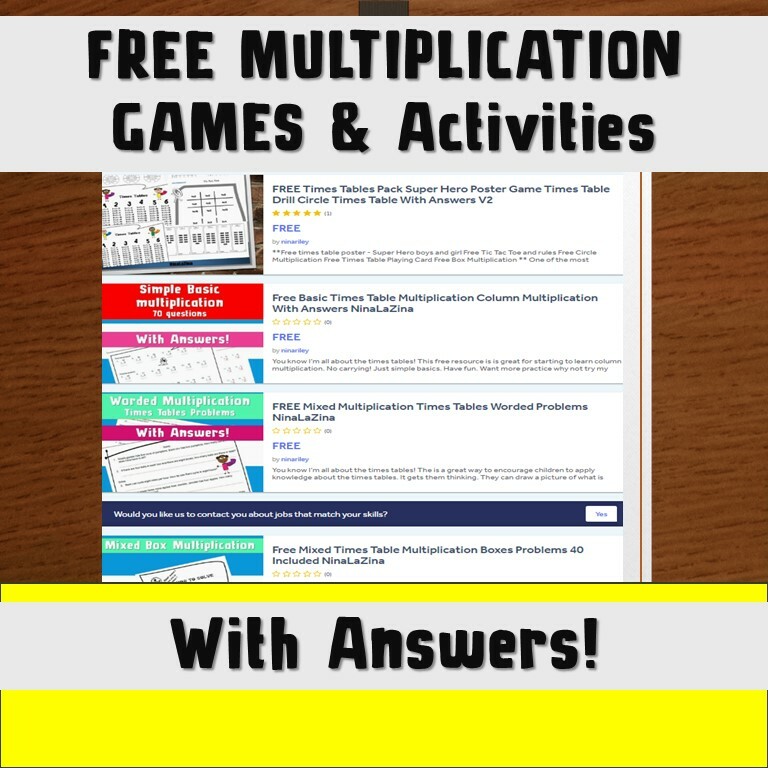 Here are some free printable multiplication times tables worksheets, games and activities for kids to have fun doing. I have included a 7 times tables puzzle / jigsaw. I have also included a cute poster with all the times tables on it. This times tables chart poster would look great enlarged and set on a bedroom wall. 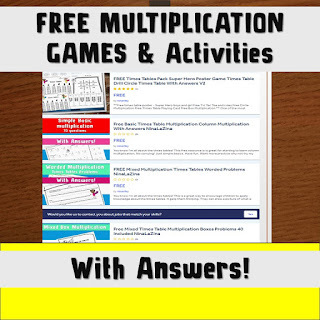 There are many more free times tables multiplication worksheets / puzzles and games. Take a look today and don't forget to share the resources. I have included , where possible, all the answers for the quizzes and puzzles. 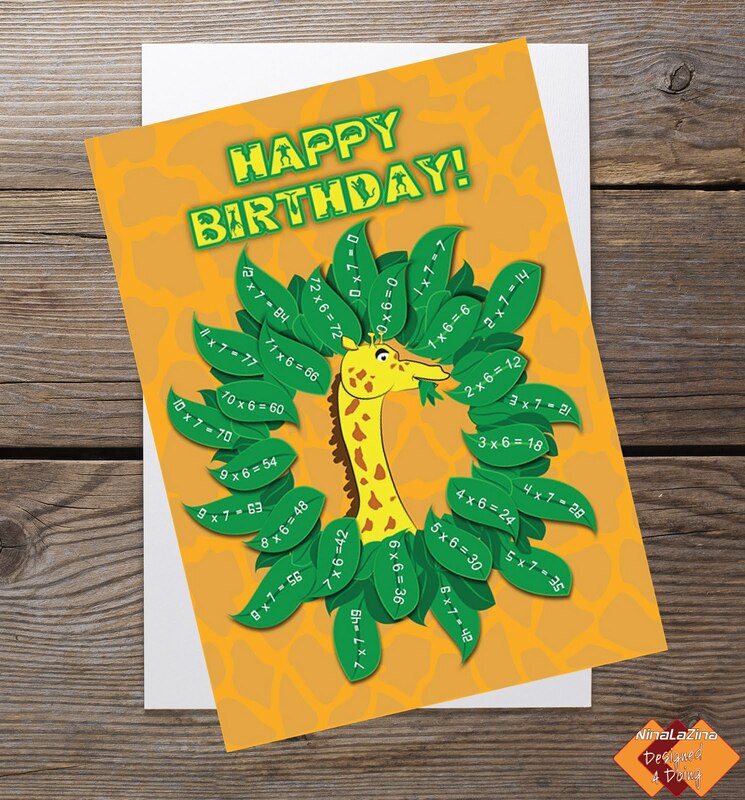 Why not try out the facts about Africa which also has times tables facts included in the puzzle. 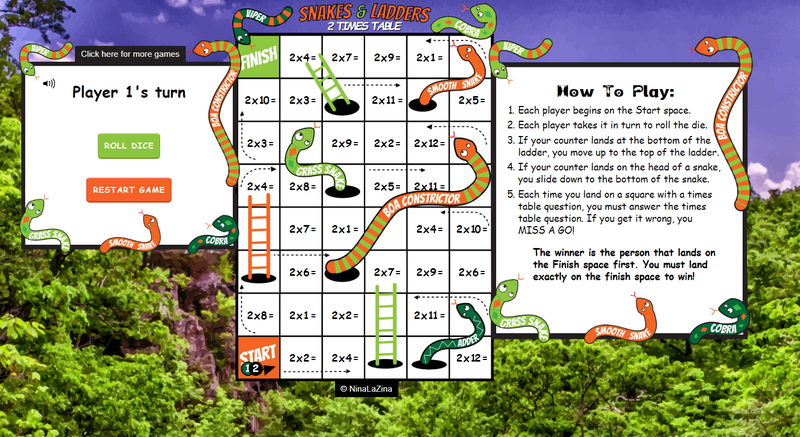 Learning the times tables is always fun when you select fun and enjoyable worksheets activities and games. Try one of these today and let me know how you get on. Have a fabulous day.